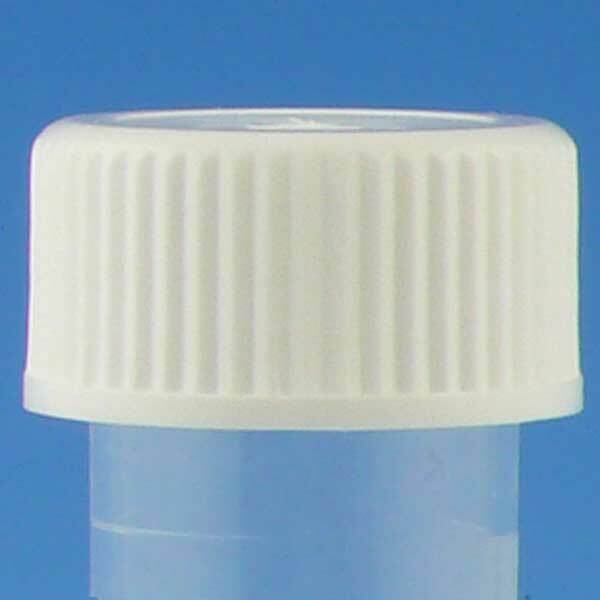 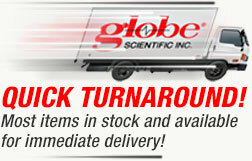 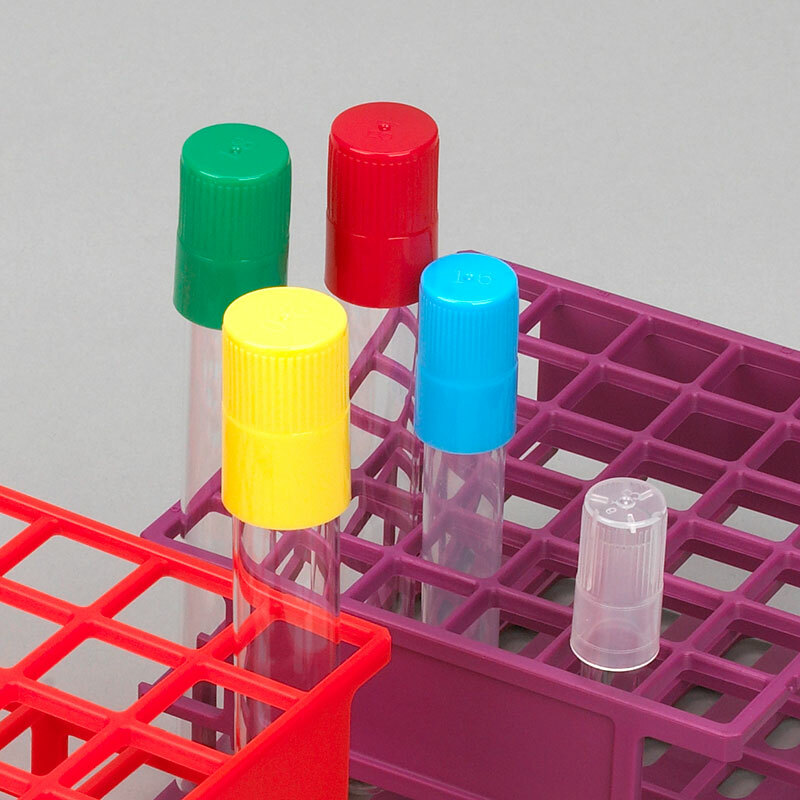 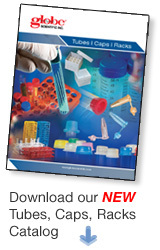 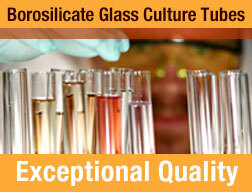 Globe Scientific offers the largest selection of test tube caps for glass and plastic tubes. 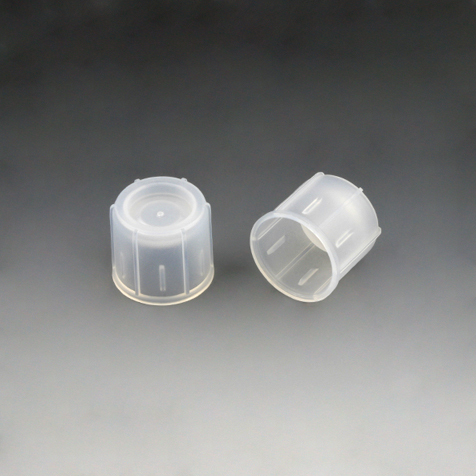 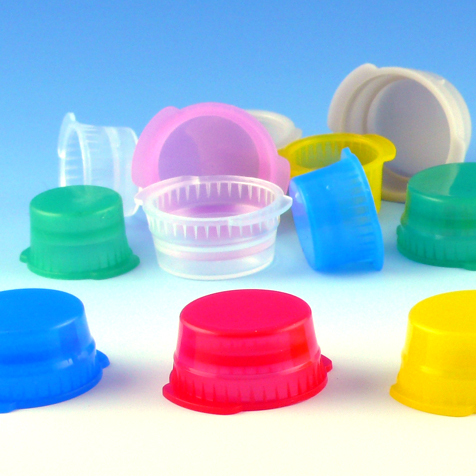 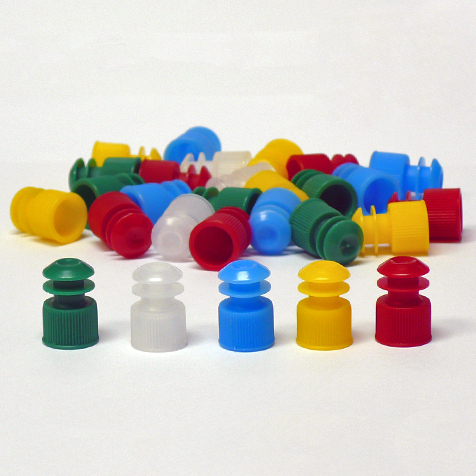 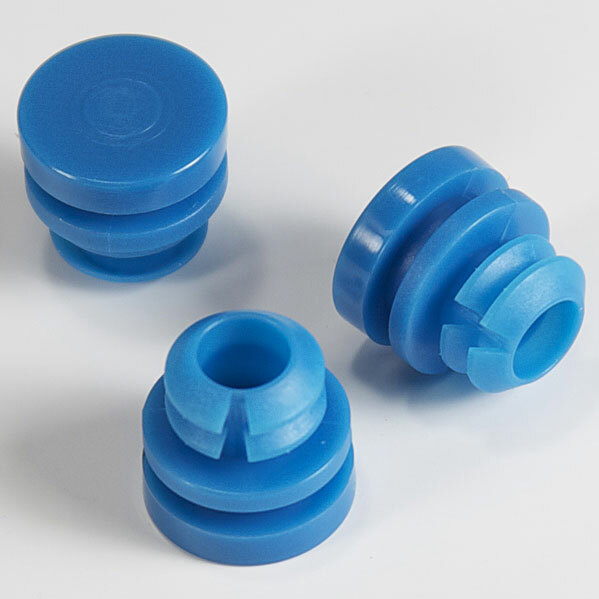 The caps are available in plug type, flange type and snap cap versions. 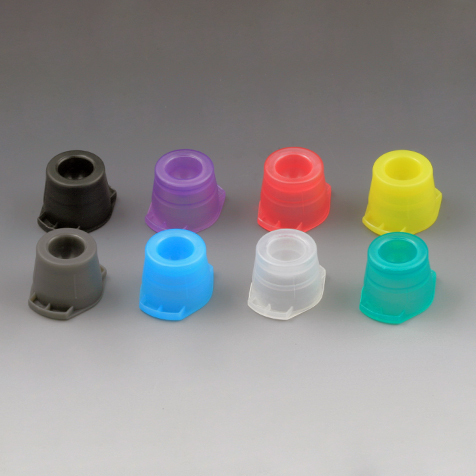 Custom colors can be produced for most style caps. 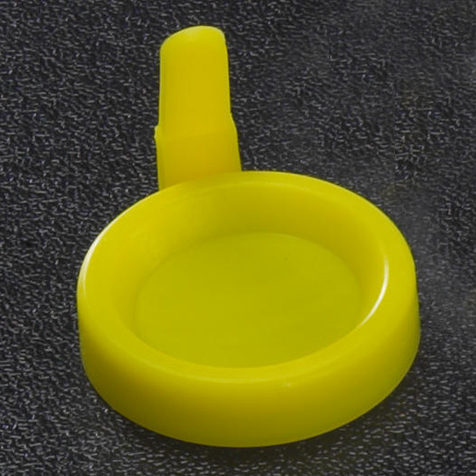 Please inquire about our custom manufacturing capabilities.